In March 2019 we opened the inaugural Get Breakthrough Results Program. A step-by-step 9-week supported program. With 3 Live Calls, full email support, informational videos drip fed week by week your results are our mission. Add in resources, mindset tools and the Wealth Dynamics Profile valued at $120, you have expert tools to breakthrough your results. Registration for the next program commencing in June 2019 is now open. If you are keen to make some changes on your own and desire a truly affordable way to get started we have two more options. If you have ever been on a diet or struggled to lose weight and keep it off, then this course is for you. 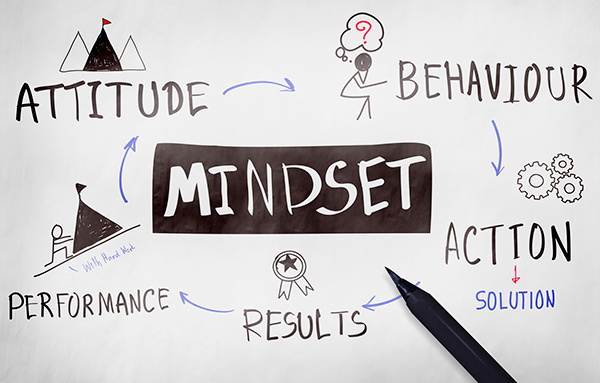 Your Mindset is the missing ingredient for successful weight loss and maintaining a healthy weight. Combined with a healthy eating and exercise plan, you have everything you need to be successful and free yourself from the agony of dieting at last. 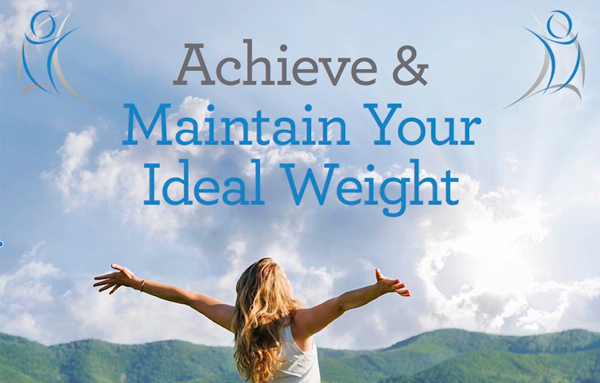 With lifetime access to this course, step by step modules, videos, audios, hypnosis recordings and resources, this time you will be equipped to achieve your weight goals and create healthy eating habits. Click here for more details and to purchase course. This is a 90-day step-by-step course that will help you get from where you are now to where you want to be. 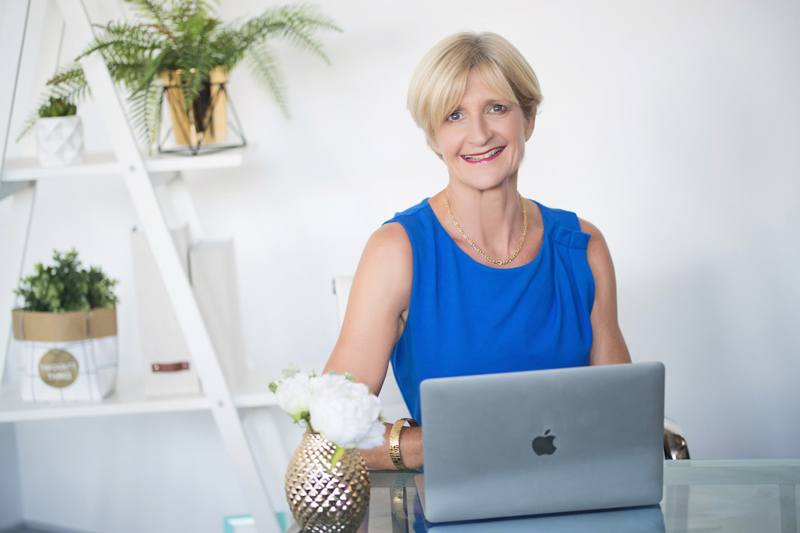 You will receive online support from your coach for 90 days, to ensure you have accountability, support and your questions answered. 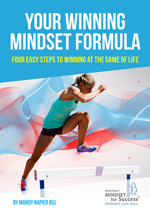 Course content contains PDF downloads, audios, videos and your own set of Powerful Mind Tools for your continued growth and success. With lifetime access, you can review, repeat and return to the modules to deepen your learnings and shift your results. Decide to be an action taker today. Commit to your future and get ready to take your life to the next level. 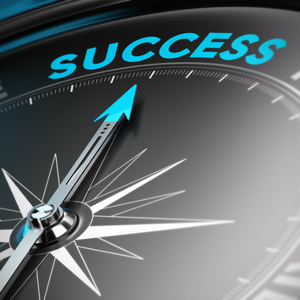 Imagine what you will achieve when you set yourself up correctly for your best year yet?